It is with great sadness that the family of Marion Lee announces his passing after a long illness of heart disease on January 28, 2019 at the age of 70. Marion Lee was born April 27, 1948 in Blackwell, Oklahoma. The son of the late Wilbert and Flora Dorl. Marion Lee went to serve his Country in the United States Army. He worked and retired from the General Motors Plant in OKC as a toolmaker. He leaves behind his wife of 47 years Anita Mae (Millsap) Dorl; his 5 sons, Marion Lee Dorl, Jr., Gary and wife Telia Jones, Raymond and wife Maria Jones, Rudy Jones, Charlie and wife Amy Jones; and 2 daughters; Sherry and husband RJ Crandall, Bonita (Bo) and husband Andy Runyon, 1 sister, Rosa Meyers Calhoun, 23 grandchildren and 15 great grandchildren, many cousins and friends. Marion Lee is preceded in death by his 4 brothers, 1 daughter Darlene Jones and 2 grandchildren. 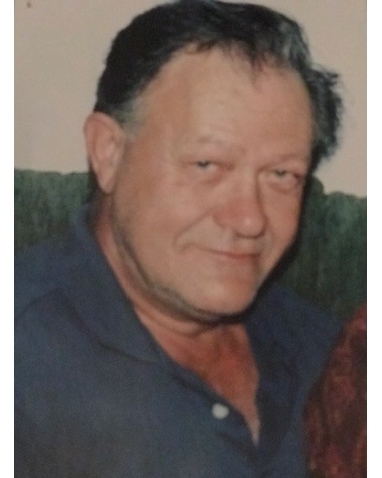 Visitation will be 10:00am-8:00pm on Friday, February 1, 2019 at Havenbrook Funeral Home in Norman. Services to celebrate Marion’s life will be held in the Chapel at Havenbrook Funeral Home on Saturday, February 2, 2019 at 2:30 in the afternoon. Burial will follow in the Sunset Cemetery.